Lighter, more lavish, more fuel-efficient. The 2013 Nissan Sentra is 150 pounds lighter - yet also larger -- than the outgoing model. Didn’t we already see Nissan’s new midsize sedan? Well, yes – and no. The Japanese maker continues its unusual strategy of offering two entries into this critical market segment, starting with the all-new Altima it introduced earlier this year. 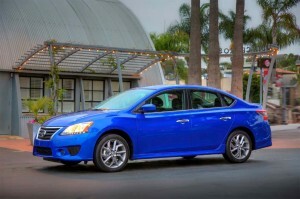 Now comes Nissan’s second model, the 2013 Sentra. Technically a compact, according to EPA guidelines, it’s close enough in size to appeal to many midsize buyers on a budget. Though the traditionally down-market entry, Nissan is making the sort of styling and feature changes that it hopes will convince potential buyers that the new Sentra isn’t just a roomy econobox. As with the Altima and the other big entry for 2013, the Pathfinder ute, the redesigned Altima follows Nissan’s so-called “class-above” strategy. That starts with a more premium design than the outgoing model. The basic look will be familiar to those who’ve already seen the new Altima, starting with the trapezoid-shaped Nissan grille framed with large headlamps and LED accent lights – normally a luxury car detail. The standard taillights are LED, as well. ...and they're "Bringing Down the House." 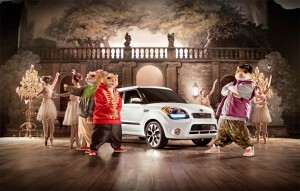 Kia's hamsters make their return in classic form in the latest Soul ad campaign. Roll over Beethoven, make room Mozart. 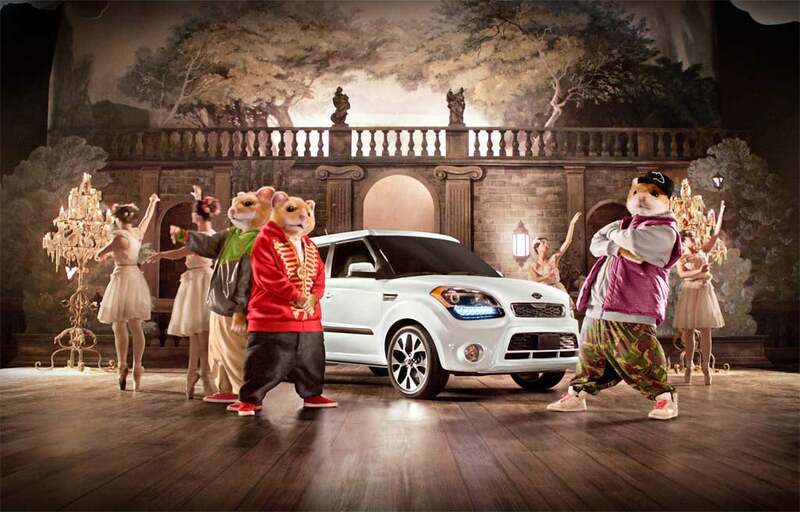 The Kia hamsters are back and they’re turning a serious, 17th Century ballet into a wild, 21st Century electronic dance party in their newest ad campaign for the popular Kia Soul. Few official spokes…er…rodents have clicked with the car buying community as effectively as what the Korean carmaker likes to call its “hamstars.” And their previous commercials have generated tens of millions of views on Youtube.com and elsewhere as they have gone viral like few other automotive ads. In typically irreverent fashion, the newest campaign has been titled “Bringing Down the House,” and is set in an 18th Century European opera house. Set to the Axwell remix, “In My Mind,” it shakes up the staid surroundings by turning them into a very 21st Century electronic dance party. Vote for the Wackiest Street Sign! 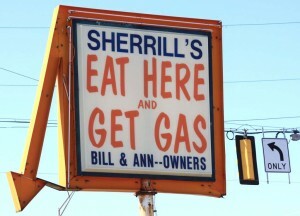 Some wacky signs we take quite seriously! 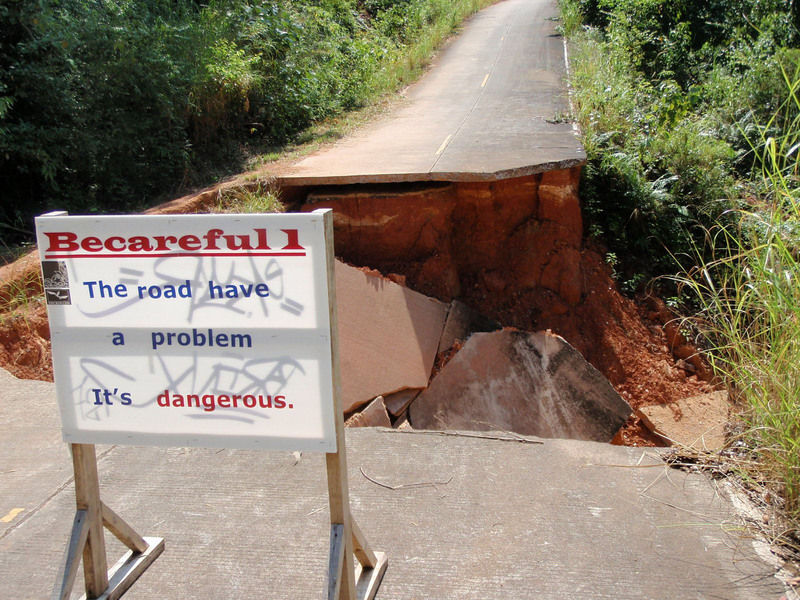 Don’t forget to vote for the Wildest, Weirdest and Wackiest Street Sign. Our readers will have the final say on who from among the 14 finalists gets the $500 Bridgestone Tire gift certificate and other great prizes. Here’s one wacky sign from Thailand we would have taken quite seriously. Thai-made Focus symbolic of maker's big transformation. 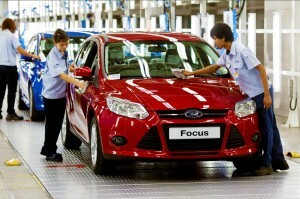 Ford's 350 millionth vehicles, a red Focus sedan, rolls down the assembly line in Rayong, Thailand today. It looked pretty much like any other Ford Focus as it rolled down the maker’s assembly line in the Bangkok suburb of Rayong early Friday morning. 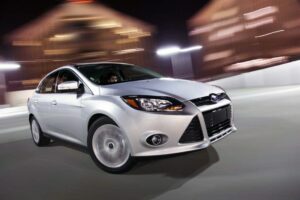 But the compact sedan marked a major milestone for the automaker – as the 350 millionth vehicle has produced in its nearly 110-year history. The event was significant for more than just the raw numbers. The sedan symbolizes the dramatic transformation that has been shaking up Ford as it evolves from a worldwide network of regional fiefdoms into an integrated system producing global products like the Focus. Equally noteworthy is the fact that the Rayong plant was chosen to mark the occasion. 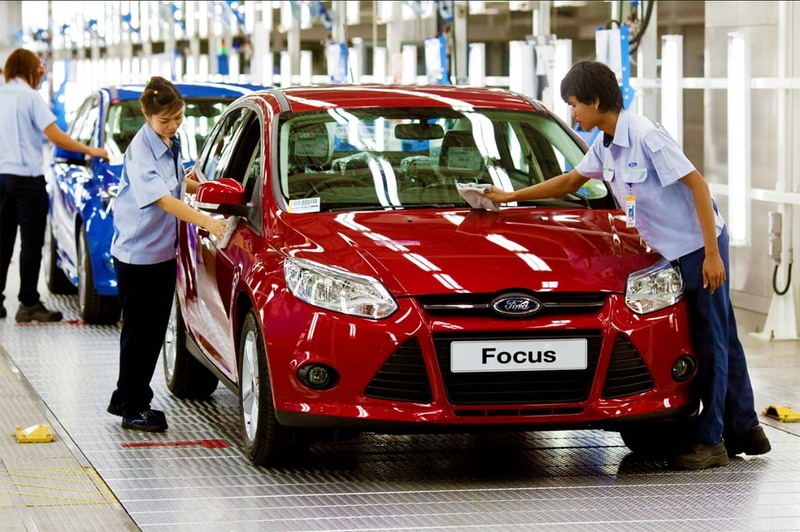 The Asian market has become increasingly important to Ford – and its rivals. The maker will soon operate nine plants in the region – including the newest of six in China for which Ford CEO Alan Mulally helped break ground earlier this week. “Producing 350 million vehicles is equivalent to producing one vehicle every 10 seconds for our 109-year history. If placed end to end, the vehicles would stretch to the moon and back – twice,” said John Fleming, Ford executive vice president of global manufacturing, in a statement. 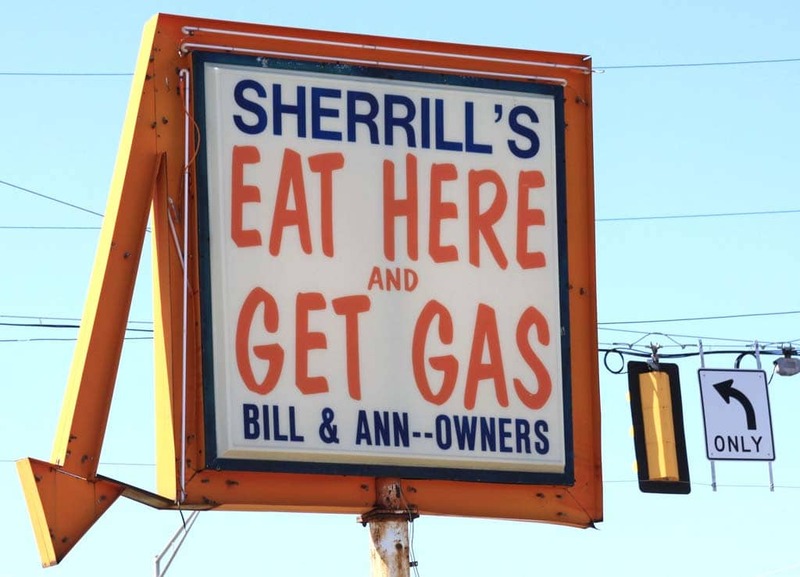 Vote for Your Favorite in the Wild, Weird and Wacky Street Signs Contest! Hard to believe but we’re ready to wrap up the Wild Weird and Wacky Street Signs Contest…but first, we need your help picking the winners from 14 finalists. We’ve been welcomed to the German village of Windpassing. 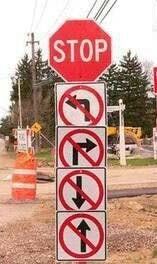 Helpful roadcrews have posted parking signs that would require a law degree to comprehend. And readers have sent us plenty of inexplicable billboards – like one for a new brand of bottled water, “now with H2O”! Trying to sort through this motley collection hasn’t been easy and it seems that each of our judges – which include members of TheDetroitBureau.com, and sponsors such as NBC News – has individual favorites. But we’ve been able to pare the list down to 14 finalists and now we’re asking your help in selecting the winners. Remember, there are some great prizes at stake, including a $500 gift certificate from Bridgestone Tires, a great digital camera, a navi system with traffic and weather, and more! We’ll announce the winners on Sept. 10. But brown is back, too. 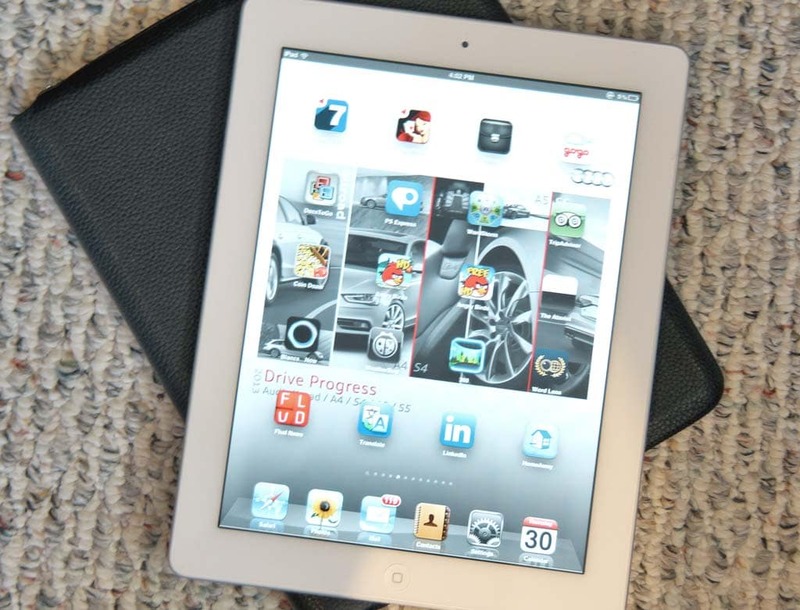 Does the iPad help sell white cars? White is the new black…so to speak. When it comes to the colors that American motorists tend to prefer, white has traditionally taken a back seat to black and silver. But it has been gaining ground lately, taking over as the most popular automotive hue in some recent studies. Credit Apple, says Sandy McGill, chief designer for BMW DesignWorks, who believes the Silicon Valley giant’s iPhones and iPads have had a direct influence on the choice consumers make when buying cars, as well. McGill offers kudos to the late Apple founder and CEO Steve Jobs for transforming the public mindset. “Prior to Apple, white was associated with things like refrigerators or the tiles in your bathroom. 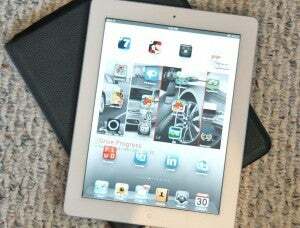 Apple made white valuable,” the designer told Motoramic.com. Are Battery Car Sales Charging Up? 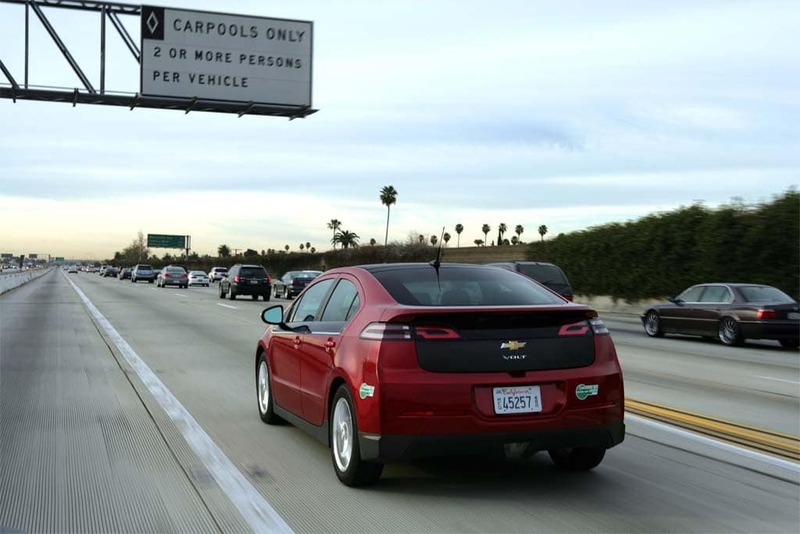 Chevrolet Volt sales are gaining momentum -- apparently driven by the 2013 model's ability to get an HOV-lane sticker in California. With the second anniversary of the launch of two critical battery-electric vehicles fast approaching, many observers have been questioning whether the public has been turned off to the costly technology. There’s no question that the Chevrolet Volt and Nissan Leaf got off to a slow start. And, when you add in less advanced battery technology, namely gas-electric hybrids, demand has clearly slowed since fuel prices hit their April peak. Yet, despite recent, largely negative headlines highlighting plant shutdowns, recalls and other setbacks, there are signs that battery car sales may be charging up, after all. Perhaps the biggest sign of a turnaround has come from Chevrolet which is reporting that it expects sales of the Volt to top 2,500 by the time it closes the books on August. 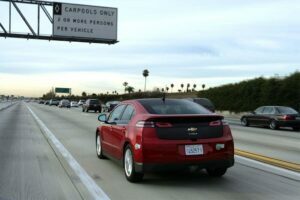 That would be a tripling of sales compared to year-earlier levels – and a 10% jump from Volt’s previous record, the 2,289 sold in March of this year. Low wages, good location offset concerns about the ongoing drug war. 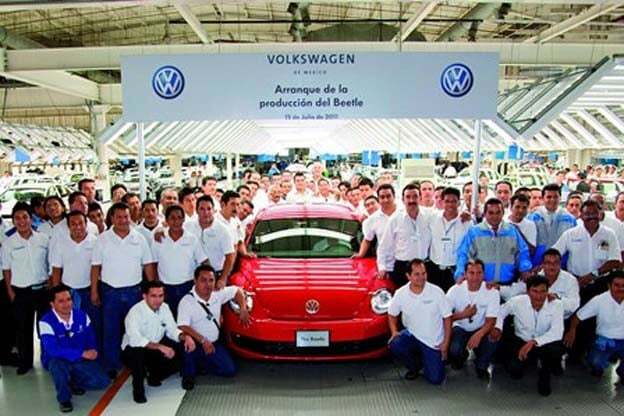 Workers in Puebla gathered to celebrate the launch of production of the latest VW Beetle. While Mazda may have abandoned its decades-old joint venture with Ford, transferring production of the Mazda6 sedan back to Japan, the maker isn’t walking away from North American production entirely. By mid-decade, the Japanese maker plans to open a new factory in Mexico to produce smaller products like the Mazda3. And it isn’t alone. Honda, Audi and Nissan are among the growing list of automotive manufacturers who have announced big plans for Mexican plants. Mercedes-Benz is also expected to add an assembly line South of the Border to complement the factory it currently operates in Alabama. It’s all expected to add up to a whopping 38% jump in automotive production in Mexico over the next three years – an additional 1 million vehicles, according to the head of that nation’s investment promotions agency. Compact CUV could undercut rival’s crossover dominance. Cadillac's new ATS may soon have a lot more company in the showroom - including a compact CUV. Once the reigning U.S. luxury brand Cadillac is eager to reclaim lost ground and has put a target on the back of Lexus, which was itself the best-selling luxury brand until last year’s Japanese earthquake violently disrupted production. 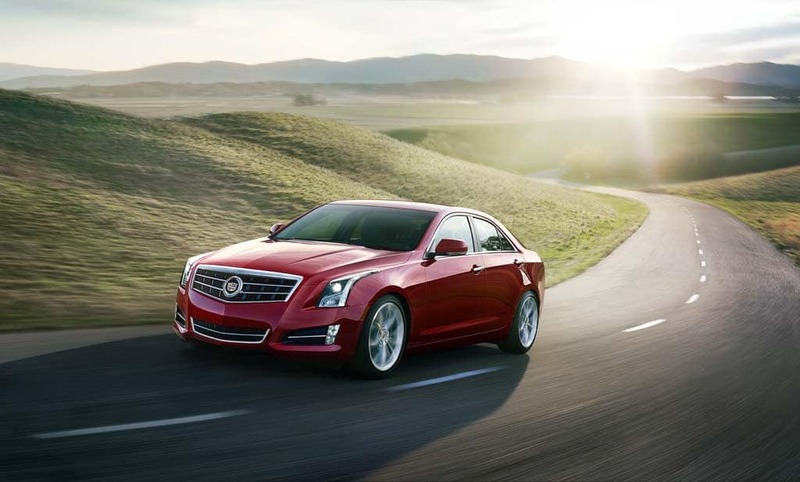 The 2013 model-year will be a big one for the U.S. maker, as it rolls out both the new ATS compact luxury sedan and the more upscale XTS. Cadillac is also working on plans to expand its line-up even further, officials now openly discussing plans to add a compact crossover – as TheDetroitBureau.com first reported. When asked about which brand was likely to windup to “donate” some market share as the deck is reshuffled in the luxury, segment, Cadillac’s marketing boss Don Butler didn’t hesitate – “Lexus,” he said, suggesting it certainly has a large pool of owners who could be persuaded to try something different.